Applying proven methods and best practices to ensure efficient document production while maintaining the highest quality and accuracy, Shea document consultants can assist with projects of any size or complexity. Working with your team and subject matter experts, we help to define standards, priorities, and schedules to produce documentation that meets your specific project goals. 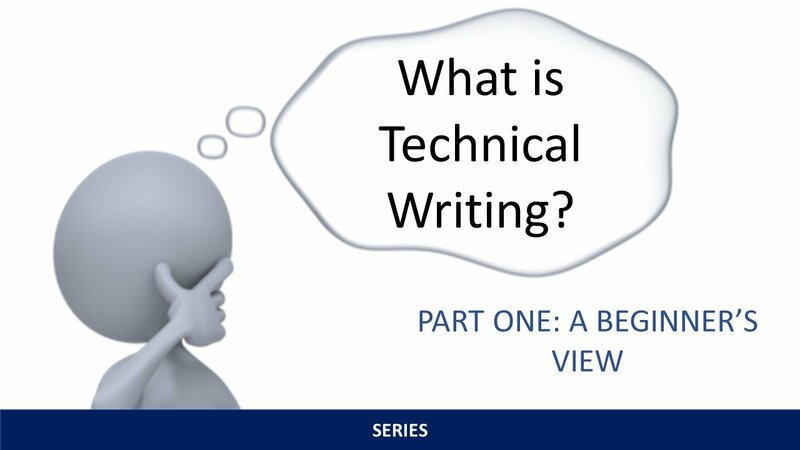 Our technical writing and editing support goes far beyond the pages. From initial concept and drafts, to reviews and revisions, and through to final approval and printing, Shea professionals are there when you need them to produce quality documentation that supports your organization. Our proven processes, automation tools, and the right people are what set us apart. That’s the Shea Difference. Freeing your hazard assessment and risk analysis facilitators from the burden of capturing session results allows them to focus on the objectives of the study or meeting. Proficient in scribing software programs including PHAWorks, Excel, and MS Word templates for information capture, our scribes can help you before the meeting begins and continue until after that final report is delivered. From custom training development to standard courses, Shea training services support your mission to ensure a competent, capable, and informed workforce. Our Instructional Designers and developers apply the proven ISD process to ensure that training is based on an objective assessment of needs, knowledge, and abilities. Whether your program is instructor-led, blended, or web-based, we can help develop effective and efficient training programs and materials.